By Sa'd Yusuf Abu Aziz. Translated by Suleman Fulani. 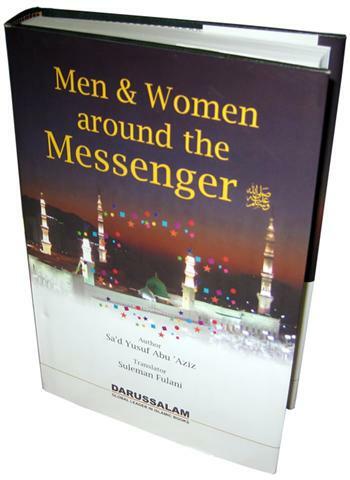 One hundred personalities amongst the Companions...compiled narrations, hadiths and incidences contribute to the distinction of these individuals who have no similitude in the history of mankind after the Prophets of Allah (SWT) and His Messengers (PBUT). Their excellence is further clearly established from the study of these individuals, their attributes and their characters with which they were embellished. For this reason, they were from the best of people ever raised up for mankind. Dar-us-Salaam Publications, Hardback, Pages: 608 pages.